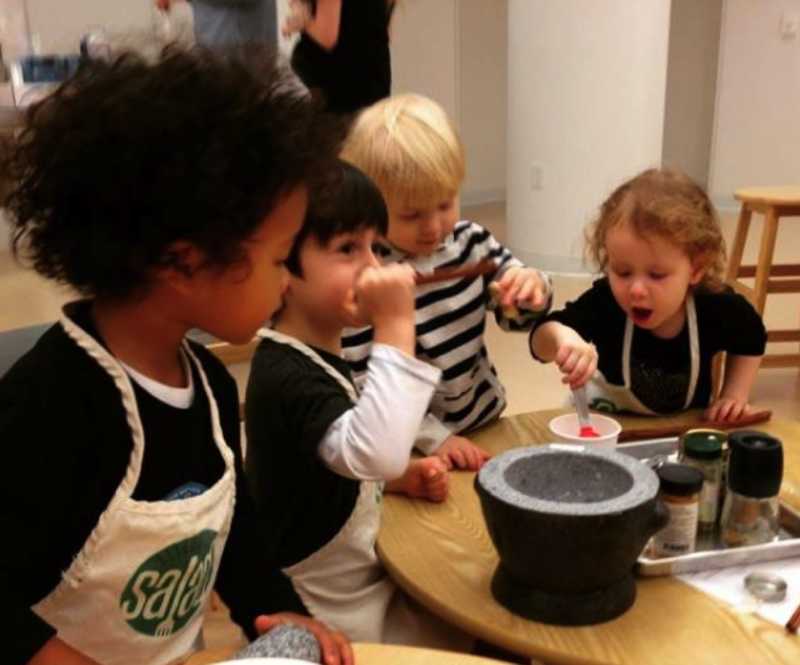 AWESOME PROJECT: NYC kids storm the kitchen for free cooking classes! A lot of people say they grew up cooking. Right? You hear it often. Well, this isn’t your average ‘I used to help by licking the cake batter out of the bowl’ story. Stacey Ornstein really grew up cooking. In fact, her mother gave her and her two brothers a day of the week, each, on which they got to pick the recipe and cook dinner for the family. Tuesdays, Ornstein was on duty. But Ornstein knew that wasn’t true. 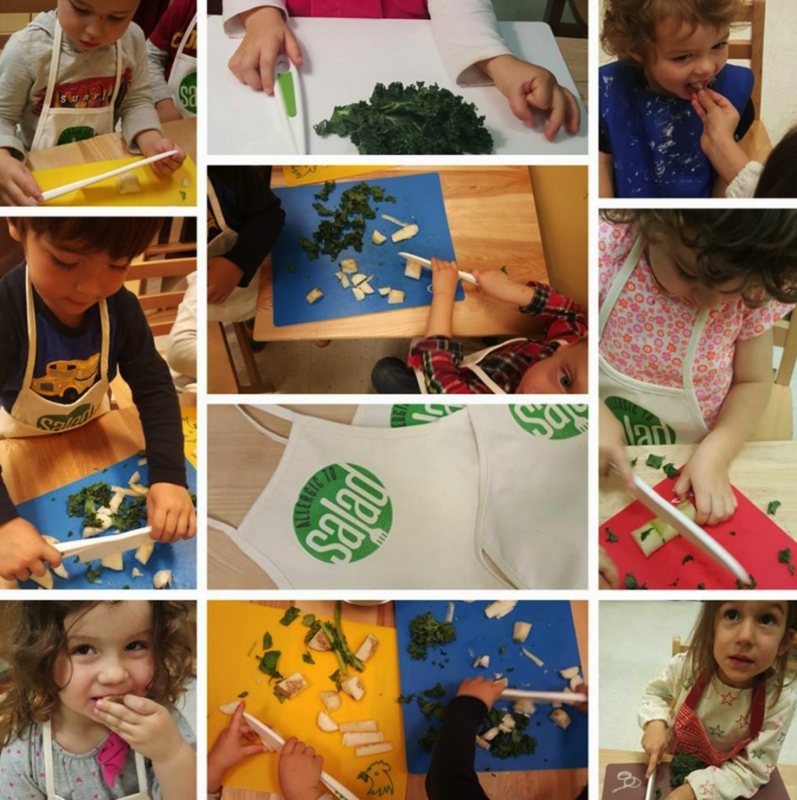 She knew that kids are incredibly adventurous, food-wise, when they’re given real exposure to (read: ownership and tactile experience with) healthy grub. She also knew that it wasn’t art, after all, that she felt compelled to teach. It was cooking. Today, Ornstein’s food and cooking education business, Allergic to Salad, is booming. She and her ten fabulous educators teach semester and year-long after school series (they’ve got over 30 classes happening across NYC at the moment), and also offer free classes at 18 partner schools (pre-K through middle school). They’re currently working on partnering with some Westchester and Long Island schools, and hope someday to go national. 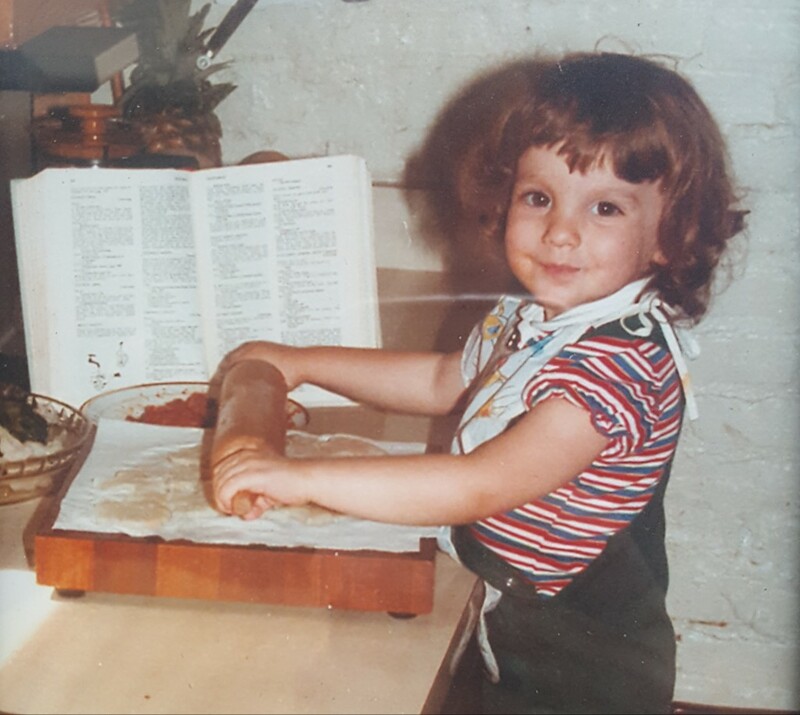 What’s Ornstein’s favorite thing about teaching cooking to kids, some of whom may never have eaten a fresh apple or strawberry before? “I always give kids a cookbook at the end of the semester, and the best for me is when they come back from break and tell me that they cooked the recipes with their families over break,” she says. Ornstein remembers one little girl whose parents made gazpacho each weekend, but always gave her chicken fingers to eat that night, instead. After making gazpacho in class with Ornstein – and loving it! – this student went home to announce that she would now be joining her parents each week for the fresh, hearty, tomato-based soup. Her mother was thrilled, says Ornstein. She’d simply never imaged that her daughter would like the soup, and so she’d just never asked, never offered. A common mistake. 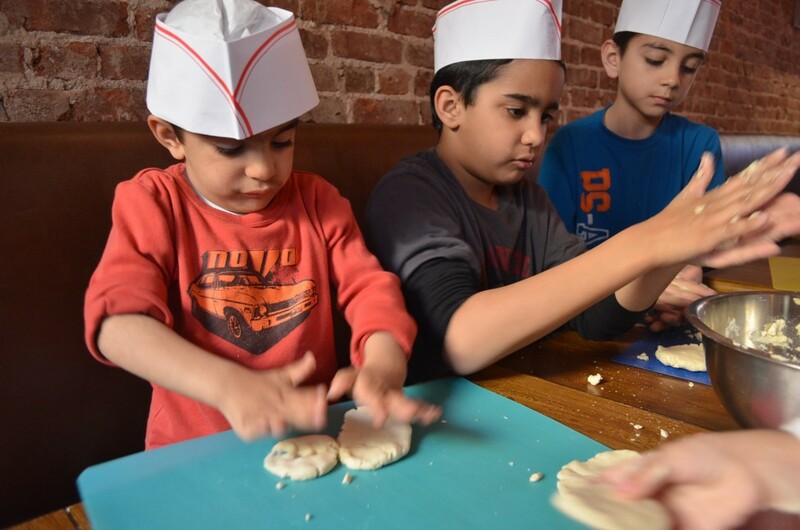 If you haven’t yet met your recommended daily intake of adorable photos of kids in chefs’ hats, we’ve got your back. Just click over to Allergic to Salad’s current campaign page. And if you happen to know any chefs or restaurants that might want to partner up, Ornstein would love to hear from you at: Stacey@allergictosalad.com. She’s particularly keen at the moment to team up with a sushi restaurant or a good ramen spot. Similarly, if your child attends a public school that you think would be interested in bringing in free cooking classes, Ornstein would love to hear from you. And to stay up to date on Allergic happenings, follow the group on Facebook or Instagram. They’re active on both. 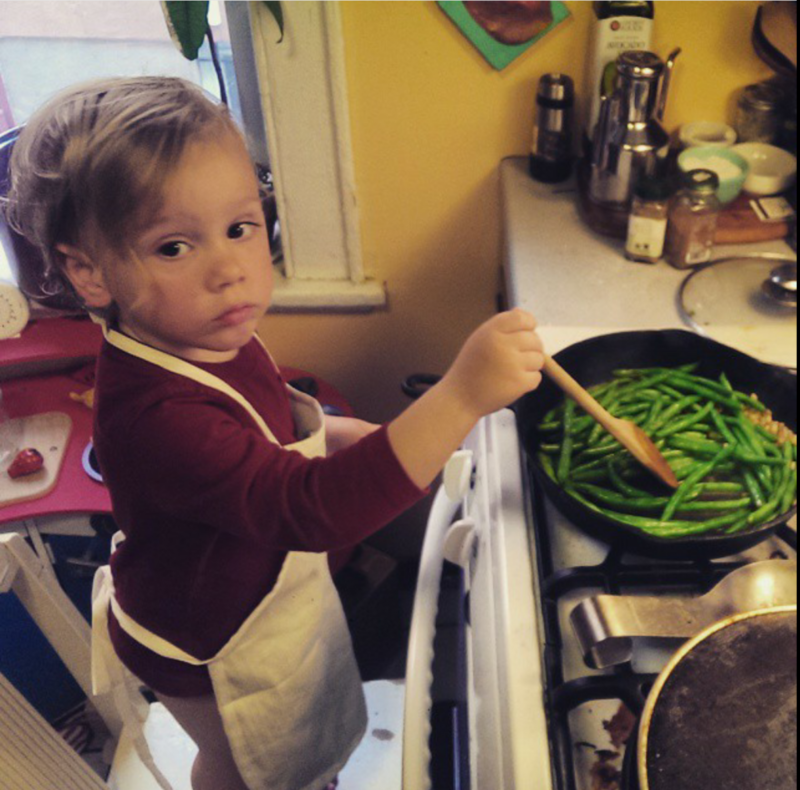 Recently, Ornstein’s son was on green bean stirring duty, and wanted to add some cinnamon – his favorite spice. This displeased sidelong glance is what resulted when Ornstein nixed the idea. But never mind. At this rate, we imagine he’ll have full kitchen autonomy before he hits ten, at which time maybe he’ll be free to sprinkle in as much cinnamon as he likes? Stay tuned. Pssst…. In OTHER ioby news: We’re thrilled to be starting work in Detroit! Click here to learn more about our plans to support the wonderful work that’s being done in this great American city, and who our early Detroit partners will be.